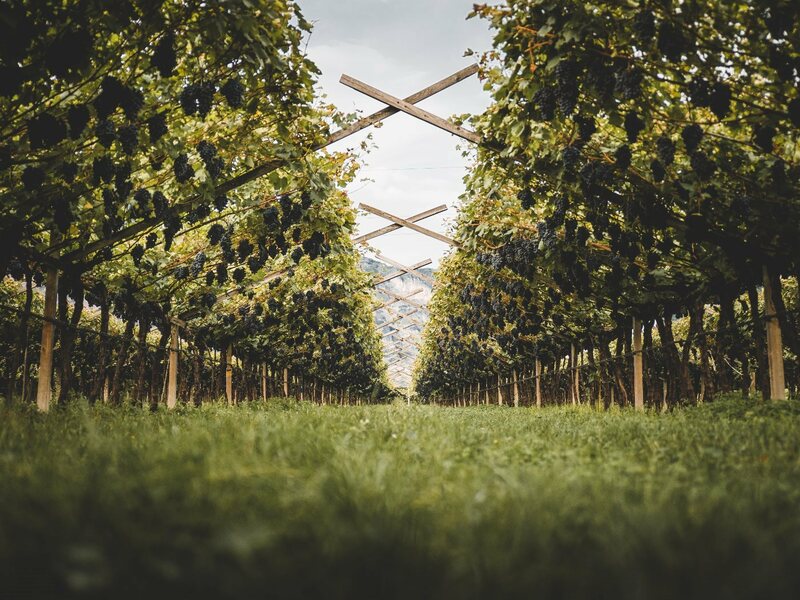 The historic company, Trentino Mezzacorona Cooperative, one of the leading wine companies in Italy, has won “Best Italian Producer” at the Mundus Vini Spring Tasting 2019 competition. The German group Meininger organized the contest, which saw 7.200 wines from 50 countries around the world and 156 different territories, competing. 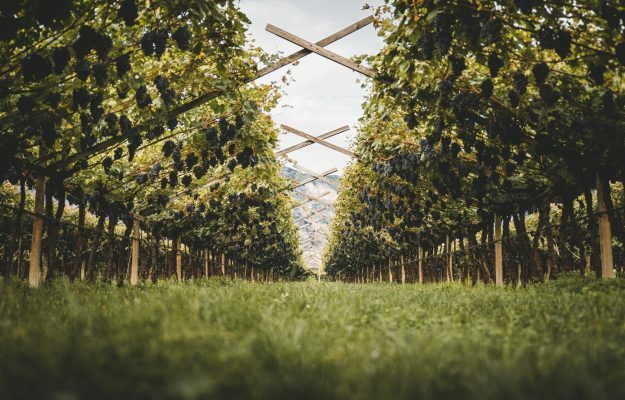 The Mezzacorona Group (counting 2.800 hectares of vineyards in Trentino Alto Adige, 1.600 members, as well as 700 hectares of vineyards in Sicily, at Feudo Arancio), led by the president Luca Rigotti and by the director Francesco Giovannini, has won a new award, following a very positive 2018 that they closed at 188 million euros in turnover, which is also a historical record for the company founded in 1904. The group received a grand total of 31 medals, including “Best Product” for Rotari, “Best Trentodoc” for Chardonnay Riserva, “Best Trentino DOC wine”, and “Best white wine of Sicily” for Feudo Arancio Dalila. Furthermore, Italy, at one of the biggest wine competitions in the world, took home “12 Grand Gold” medals (out of a total of 37. The awards ceremony was held at Prowein in Dusseldorf). 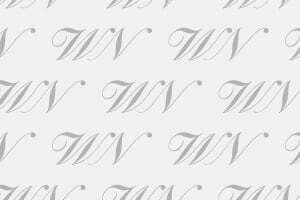 The highest award went to: San Fabiano Calcinaia Chianti Classico 2016, Amarone della Valpolicella Classico 2015 of Cesari, to Amarone della Valpolicella 2011 of Pietro Dal Cero, to Amarone della Valpolicella Classico Riserva Francastori by Vigneti Villabella, to Toscana TGI 2015 by Colle Castagno, to Vernaccia di Oristano Riserva 1968 and 2001 of Silvio Carta, to Carpanè Corvina Veronese 2013 by Scriani, to Creasso Corvina Veronese 2013 by Zenato, to Vin Santo del Chianti Occhio di Pernice Riserva 2009 by Fattoria La Vialla, to Lagrein Riserva Alto Adige Abtei Muri 2016 by Muri-Gries and to Willow Salentino Rosso Riserva 2015 by Otri del Salento.